Wrenches come in different sizes and styles, choose the right wrench for your project. This one-piece wrench is made double-ended with differing size openings for opposite faces of bolts or nuts. The U-shaped opening on each end provides grip for objects by flipping the wrench over to use the opposite side. 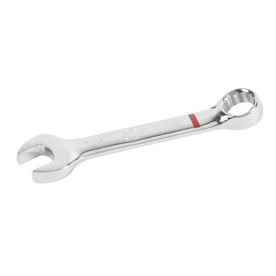 For quick and easy use, this wrench is flat and can fit over nuts and bolts in small spaces for tightening or loosening. You may use an open-ended wrench for narrow project areas where a larger or thicker wrench won’t fit. Another double-ended tool, the combination wrench is made up of an open-end on one side and a box-end on the other. The box-end side consists of a closed ring with varying diameters on the inside that depend on the size of wrench. The combination wrench is a multi-purpose tool with the open-end for tightening and loosening in small spaces and the box-end for leverage and a firm grip around nuts and bolts. This type of wrench may sound familiar to you if you’ve ever built any furniture that needed piecing together. 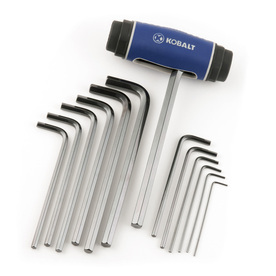 These wrenches have L or T-shaped handles with hexagonal shaped ends matching openings to bolts or screws. Though they are small, they are typically used for pairing and holding objects together. Used to turn a fastener, a socket wrench has a socket (hollow cylinder) attached to the end of the handle that is fitted over nuts and bolts to tighten and loosen. 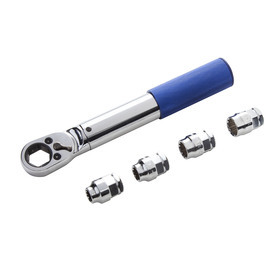 Sockets are detachable enabling the wrench to be used for various sizes of objects. 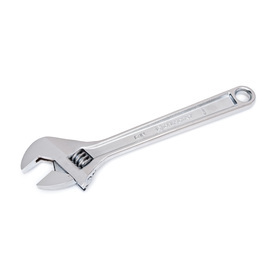 Also referred to as a ratchet wrench, socket wrenches have speed and efficiency on their side and can be used at many angles. If you don’t have the right size of wrench for a project or repair, an adjustable wrench can save the day. Also known as a crescent wrench, this tool can adjust according to size allowing you to use it on an assortment of bolts and nuts. While having an adjustable wrench can get the job done, it should only be used when necessary. Due to their versatility, they can tend to slip and slide along bolts when too much force is used. 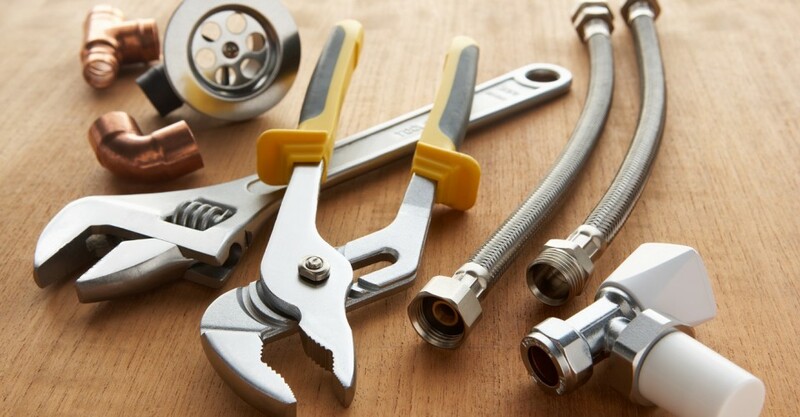 While these 5 wrenches will help you out in multiple home improvement projects, there are many other types of wrenches that you can use. For instance, a pipe wrench can turn soft iron pipes when you’re in need of a plumbing repair. 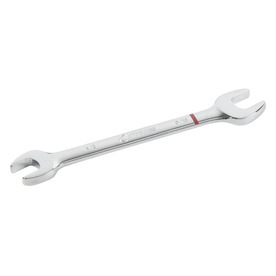 Or there is a torque wrench that has internal mechanisms to prevent over-tightening bolts. Depending on your project, you will need a specific tool that will safely and efficiently complete the task at hand. If you’re unsure what type of wrench you need, look to Lowe’s Wrench Buying Guide. When working with hand tools, it’s important to know how to handle them and when you should leave the work to a hired professional.